When the Massachusetts football team’s 2013 schedule was released, one game in particular stood out to me as more important than any other. No, it wasn’t the Minutemen’s matchup with defending Big 12 champion Kansas State on Sept. 14 or last week’s season opener against No. 23 Wisconsin. It wasn’t even a Mid-American Conference game. Instead, it was Maine, the team that UMass takes on in its home opener on Saturday at 2 p.m. My feelings haven’t changed, either. Why, you may ask, would a Division I-A football team’s most important game of the season come against a Football Championship Subdivision opponent? 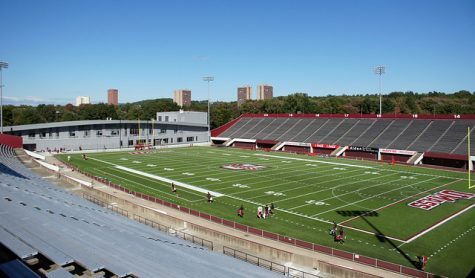 If UMass wants to convince its fan base, recruits across the nation and even itself that it is not only a much-improved football program than the one that took the field against Connecticut in the season opener in its inaugural Football Bowl Subdivision campaign last year, but that it even belongs in the FBS to begin with, then it must beat Maine on Saturday. I’m not just talking about a win, either. The Minutemen must actually look like the superior team out there. 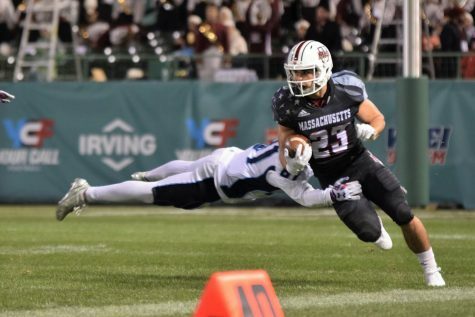 Just two years ago, UMass was knocked off by the Black Bears, 32-21, in its final season as Colonial Athletic Association rivals. 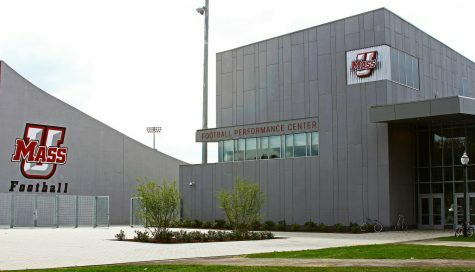 But that was FCS UMass. Now we need proof that FBS UMass is different. You’re right. And I’m just as surprised as you are. But here’s the difference. Of those six teams, five were ranked in the FCS Top 25 heading into the season. The team that wasn’t ranked – McNeese State, which crushed South Florida 53-21 – received its share of votes as well. The biggest shocker of them all was North Dakota State’s 24-21 win over the Wildcats. But the Bison are also two-time defending FCS national champions. The Black Bears, on the other hand, are coming off a 5-6 season in 2012 and have had just one winning season in the last four years. They are picked to finish eighth out of 11 CAA teams. Put Maine on the same field as one of the six aforementioned teams, which includes a Towson team that the Black Bears have lost to each of the last two seasons, and it wouldn’t even be close. Kansas State can recover and probably will recover from the loss to North Dakota State. This is a team that was ranked No. 1 in the nation at one point last season and as a Big 12 team has the means to draw top-of-the-line recruits. The Wildcats could use a team such as Michigan to prove that big-time programs can recover from such gut-wrenching defeats. After their stunning loss to Appalachian State in the 2007 season, the Wolverines went 15-22 from 2008 to 2010, but since then have gone 20-7 and won the Sugar Bowl in 2011. 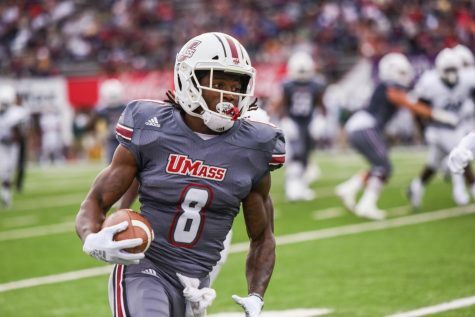 UMass isn’t at that point, however, and probably can’t recover from a loss to Maine. The time and resources simply aren’t there. 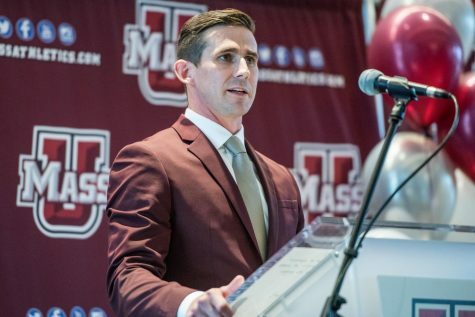 UMass coach Charley Molnar has often talked about the importance of getting better every game and eventually building the Minutemen into one of the MAC’s elite in the next half decade. A loss to an FCS foe would certainly be a step back. New England sports fans are very results-oriented people. I would know, I grew up 30 miles north of Boston and have been watching sports my entire life. 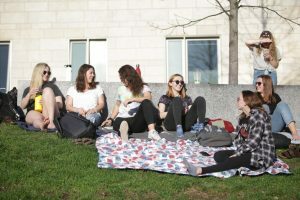 So how could UMass possibly convince its students and alumni, most of which hail from the New England area, to buy into a program if it fails to separate itself from an era two years gone? Based on the low attendance numbers last season, there’s already only a small contingent of UMass fans clinging to a brighter future. This would cut the thread loose. The Minutemen will probably draw their biggest crowd of the season on Saturday. 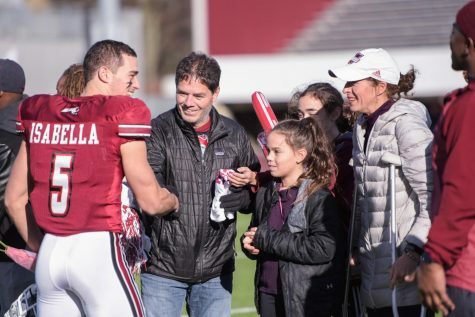 It’s the home opener and both UMass fans and Maine fans will probably make the trip to Gillette Stadium to make for a more respectable crowd. This will be the Minutemen’s one and only chance to make a first impression as the 2013 team and bring fans back to the stadium. 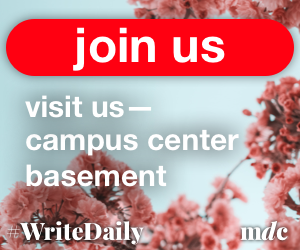 UMass needs fans. Not just for the sake of support, but quite possibly for the sake of its FBS livelihood. 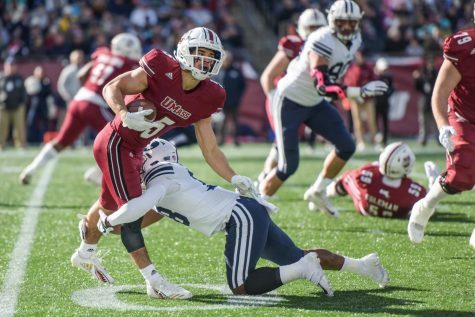 FBS regulations require the Minutemen to have an average attendance of 15,000 this season, something they weren’t close to last year, or face a 10-year probationary period. 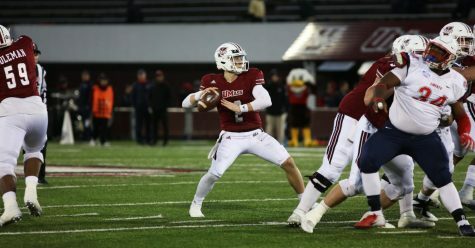 The Minutemen have made significant progress in recruiting, and an on-field setback would almost certainly affect the decision-making of several recruits, especially if these players are being convinced that they’re joining a team that is expected to get better and better with each season. In the end, however, UMass shouldn’t lose this game. The team I saw last week was an uncalled timeout away from trailing the three-time defending Big Ten champion Badgers by a mere touchdown at halftime. If that team shows up, with or without a healthy Rob Blanchflower, Saturday’s game should be over by the third quarter. 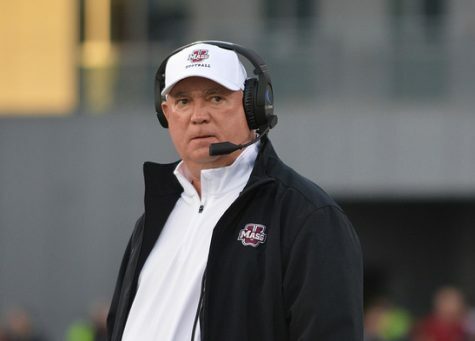 But if I’m wrong – it definitely wouldn’t be the first time – expect a whirlwind of negativity to cloud the UMass football program for the rest of this season and potentially future seasons.